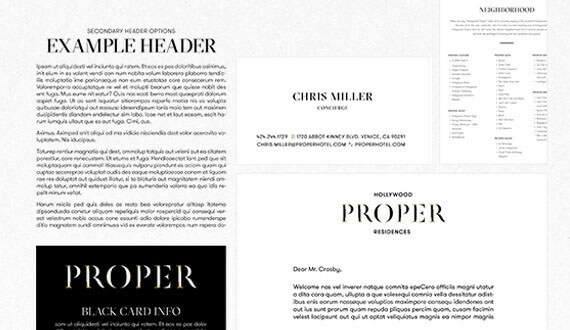 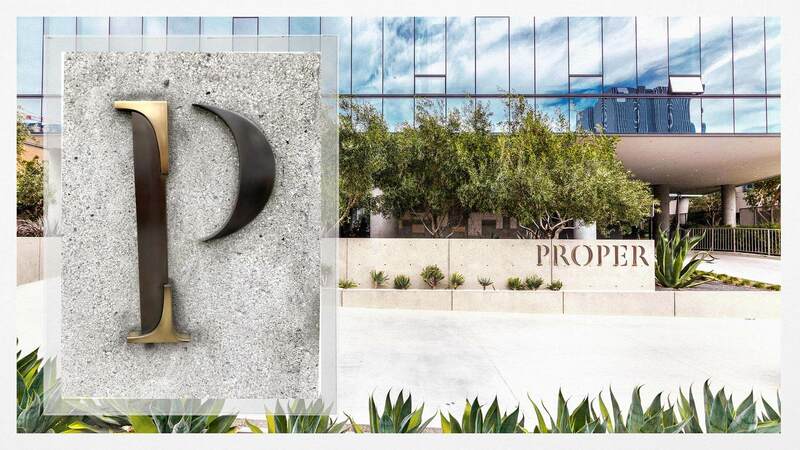 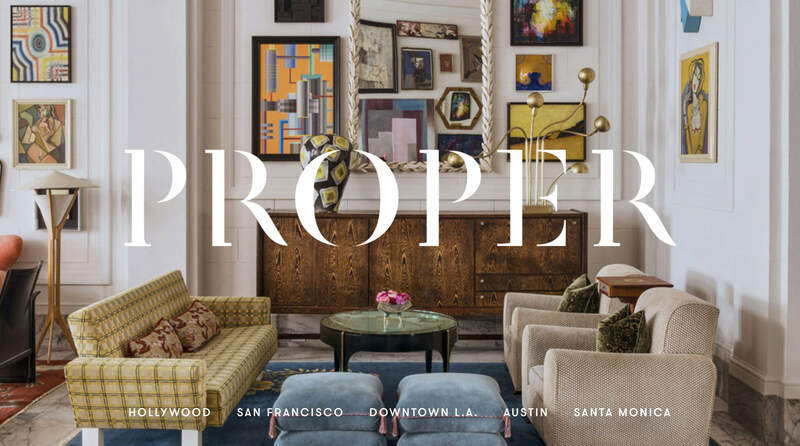 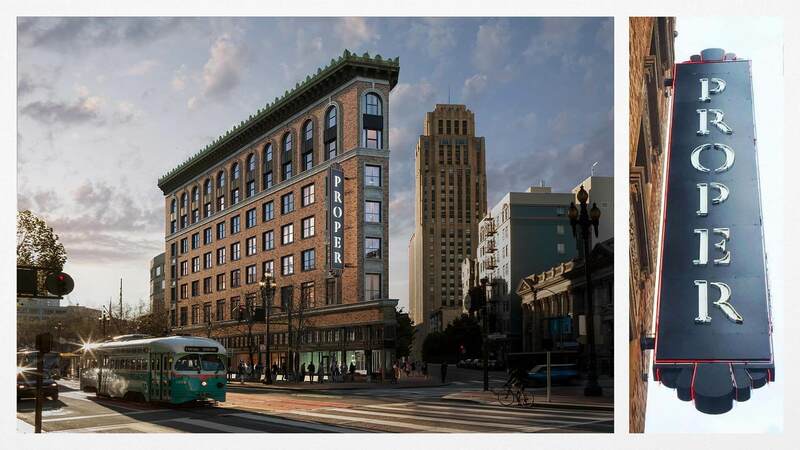 Proper is a design-forward group of hotels and residences in Hollywood, Downtown Los Angeles, San Francisco, Austin, and Santa Monica. 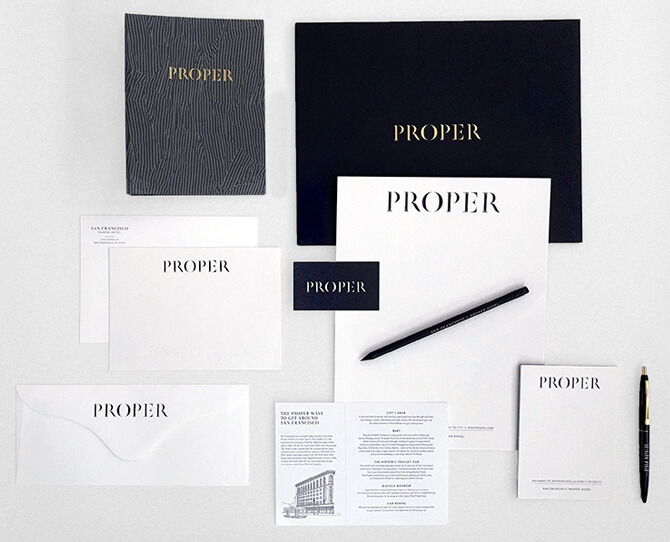 These hotels are bold explorations of luxury; and the logo and foundtional branding are a relfection of this sensibility. 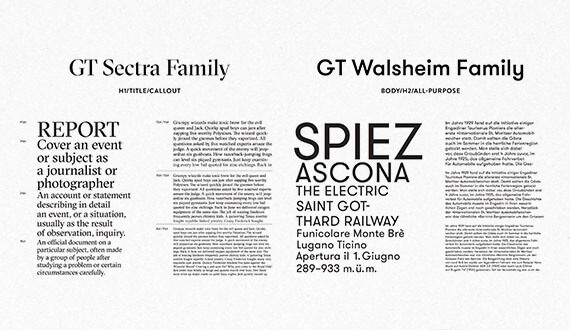 The logo, as it was designed, is a mark with architectural serifs and a graphic sillouette. 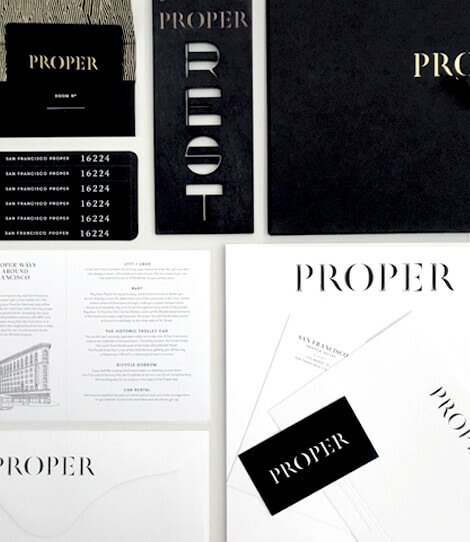 Paired with its supporting type, we achieved Proper's signature raw & refined brand experience—be it on a neon sign or on a gilded hotel stationery.